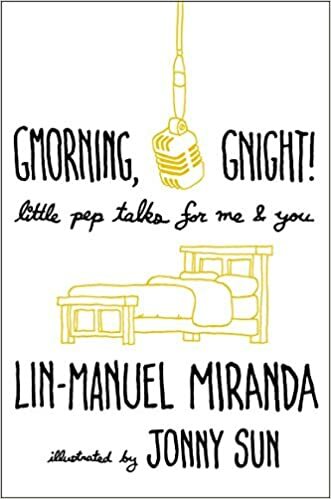 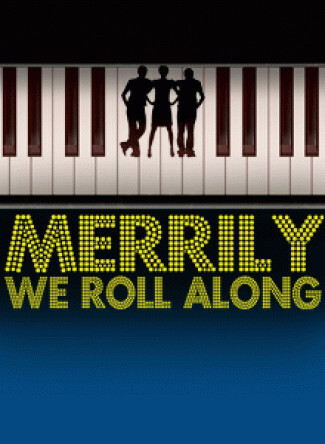 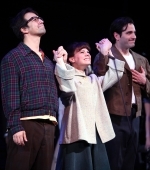 Although unsuccessful in its original 1981 Broadway production (which ran 16 performances at the Alvin Theatre), Merrily has gained in stature and reputation over the ensuing years, beginning with a reconfigured version at the La Jolla Playhouse in California in 1985, directed by James Lapine. 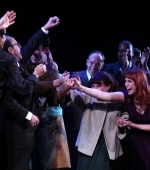 In 2012, James Lapine directed a new production of the show in New York, that inaugurated the season of the Encores! 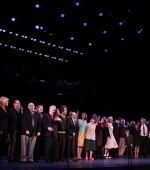 series of American musicals in concert at City Center.